Do you and your pet want to earn the distinctive title of Canine Good Citizen? Are you interested in therapy work? Do you just want a dog that is good mannered wherever they go? Then this class is for you! This class is designed to teach you to teach your dog good manners both inside and outside the home. Each week we will work with your pet to meet the requirements of the AKC 10 step guide to earn their Canine Good Citizen Title. This is also one of the first steps to take should you wish to do any therapy work with your pet. We will cover calmness, no-licking, meeting children, etc which are some of the things you will need for your therapy training. This class is open to all dogs (including mixed breeds) at least one year old at the time of testing. 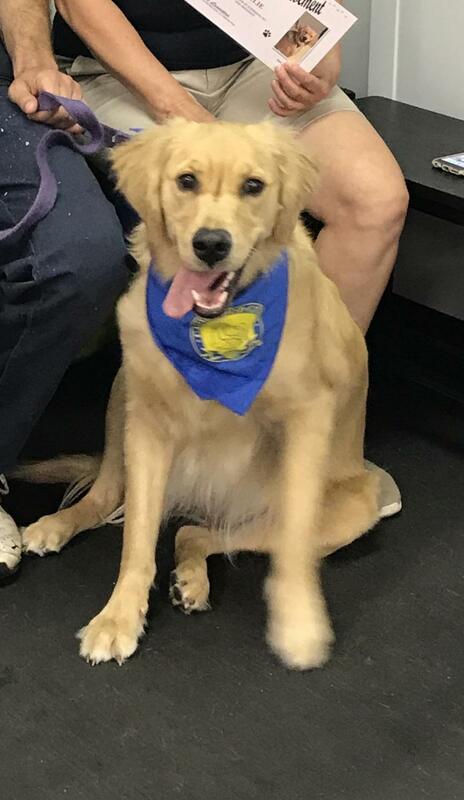 It is recommended that dogs have previous exposure to classroom obedience training and understand sit, down, stay, come when called and loose leash walking prior to class (this does not mean that they need to be totally proficient at these commands - we will work perfecting them). Students may participate in the AKC CGC Evaluation test given on the last week of class. All Advanced Beginner/Intermediate and Advanced Obedience Classes include Canine Good Citizen and Canine Companion Skills. ﻿ Click here for a schedule of classes. 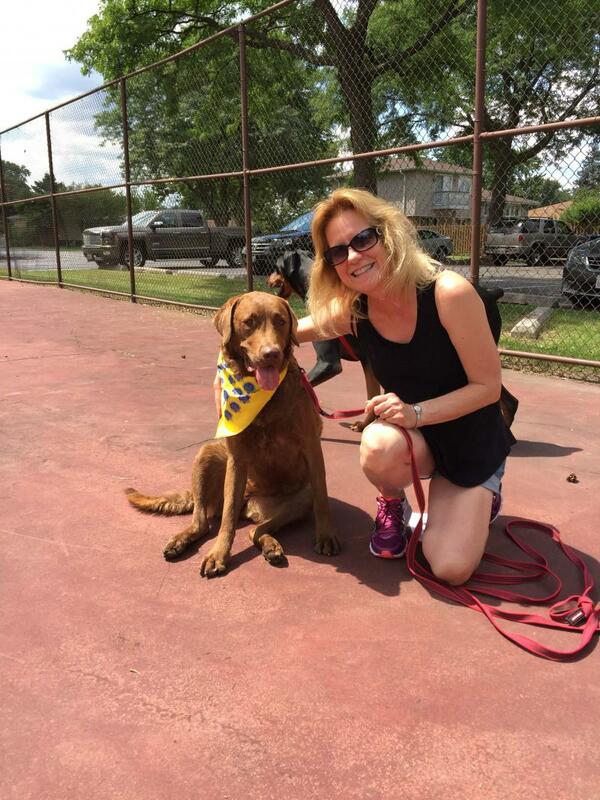 All Intermediate classes include CGC testing. 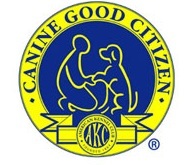 For more information about the Canine Good Citizen Program, check out the AKC website at www.akc.org or call me with any questions.